Final Fantasy VIII was really good. It's the most ambitious game in the series up to this point. I honestly think it's better than Final Fantasy VII in every respect except for the battle system. I love the storytelling in this game. There is real character development finally! They change and adapt throughout the game. I had such a good time watching the characters grow. 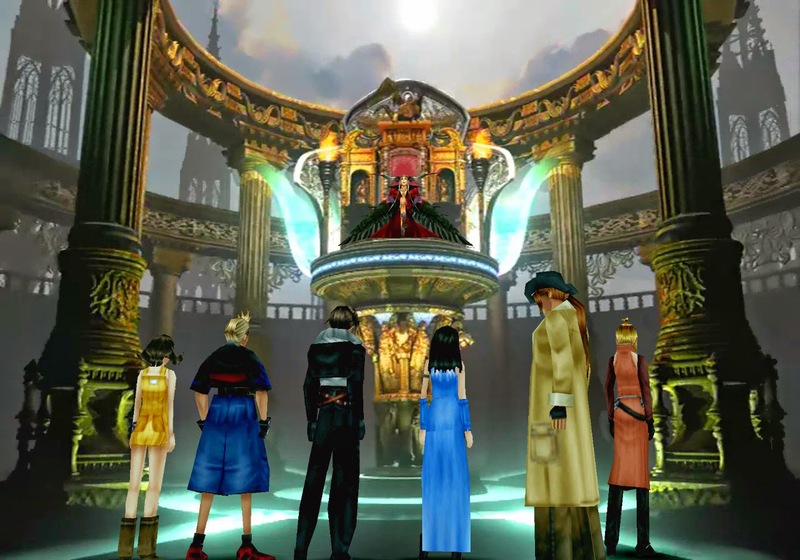 I had forgotten, but Final Fantasy VIII is a time travel story. Those are difficult to tackle but extremely rewarding when done well. This is one where the execution is very good, not quite as good as Chrono Trigger, but still very good. All the storytelling elements are better than previous games. The FMVs and music that accompany the story are just fantastic. The writing and dialogue is much more natural. I completed this game while doing a low level playthrough. I finished the game with my highest level character at level 17. In the end I kind of broke the battle system because of it, but that's ok. I didn't have trouble with any enemies in the game until I hit the final boss. While I applaud their attempt to do a completely different battle system I don't think they succeeded in making one that's very fun. I'm excited to get back to something more classic with the next entry in the series. 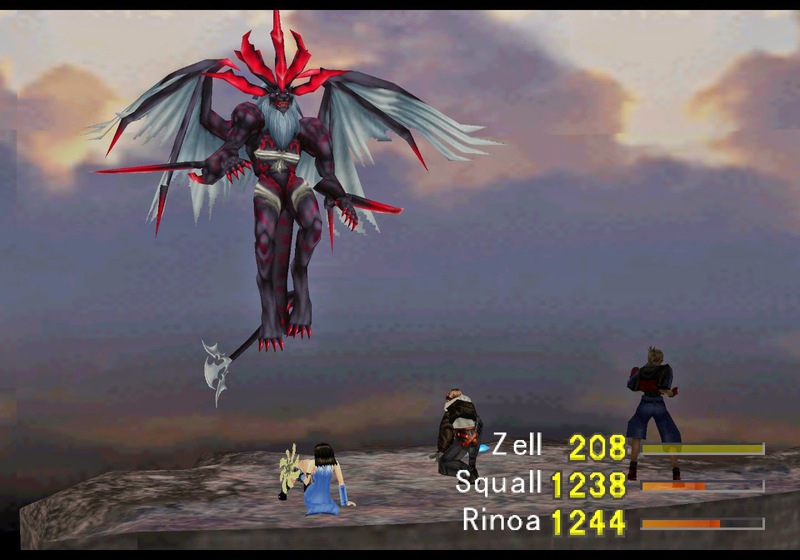 I don't even know what else to say about Final Fantasy VIII. It's different from every other game in the series. It truly tries to do it's own thing and for the most part it succeeds. I liked this game a lot. For me, it's currently sitting at the top of my Final Fantasy Ranking.